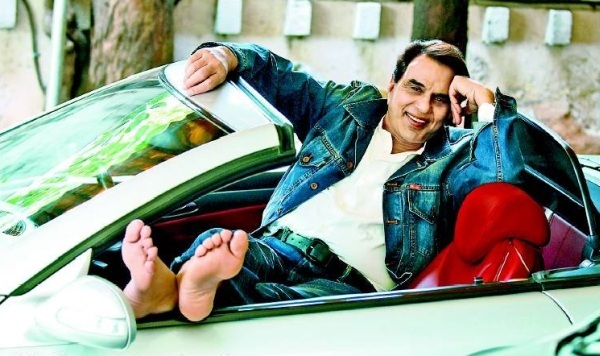 The Dharmendra-Hema Malini family & their luxury cars and SUVs! Two generations of the Dharmendra family have entertained Hindi film going audiences across India, and continue to do so, albeit in a smaller degree now. The Garam Dharam family has given Indian cinema no less than six stars, and today we take a look at what drives this close knit family, which believes in sharing is caring. The petrolhead’s proof of this is the various cars that are interchangeably used by the Dharmendra family members. Here’s a wrap on what moves the Garam Dharam and his family. Apart from the Sholay movie that they did together, Jay and Veeru have more in common, this time in terms of the cars they drive. Both Dharmendra and Amitabh Bachchan own the Mercedes Benz SL500, an iconic roadster from the German brand. The action hero of yesteryears is rarely seen in this car though. 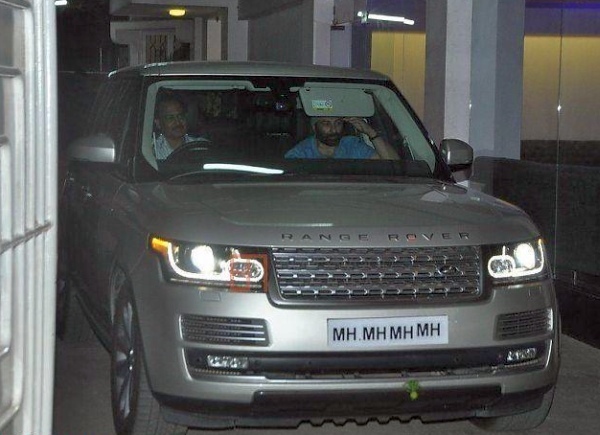 Sunny Deol gifted dad Dharmendra a Range Rover Evoque luxury crossover. Globally, the Evoque is one of the best selling entry-level SUVs in Land Rover’s vehicle line up, and is quite popular in India as well. The crossover is frequently used by Sunny Deol’s kids. The Mercedes Benz ML-Class badge has been discontinued and a facelifted model with the GLE moniker will soon replace this luxury SUV in India. Hema Malini, who happens to be an Indian actress, politician and Dharmendra’s second wife, has the outgoing generation version of the ML-Class SUV, a popular luxury SUV option. 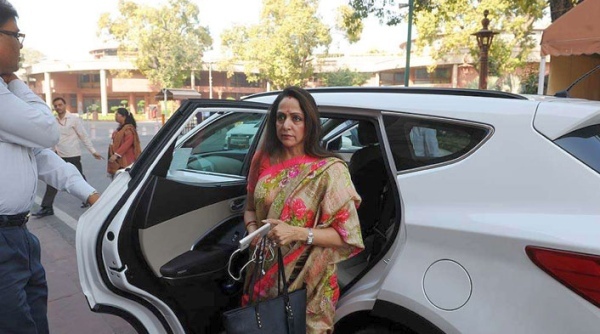 The Hyundai Santa Fe is the least priced vehicle in the Dharmendra line up and is used by Hema Malini as her daily ride in Delhi, where she is a Member of Parliament on India’s upper house – the Rajya Sabha. The Santa Fe is a diesel luxury SUV that’s quite affordable, with a sub-30 lakh rupee price tag. Hema Malini also owns an Audi Q5, which she has been spotted using for campaigning for the ruling Bharatiya Janata Party (BJP), of which she’s a part. The Q5 is a mid sized luxury crossover that Audi sells in India, and this SUV brings the brand big numbers. 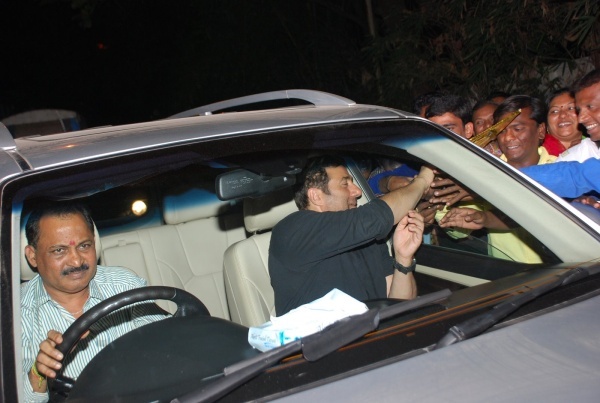 The eldest son of Dharmendra and a big movie star in his own right, and uses an Audi A8 as his daily drive. The A8 is sold in long wheelbase guise in the Indian car market. A luxurious saloon that is a favourite of the swish set, the A8 has found takers among a slew of Bollywood personalities. The Range Rover is the top of the line offering that Land Rover offers well heeled luxury SUV buyers in India. Sunny Deol owns one of these and is often seen rolling about town in the Autobiography variant of the current-gen Range Rover, which is also known as the Rolls Royce of SUVs. 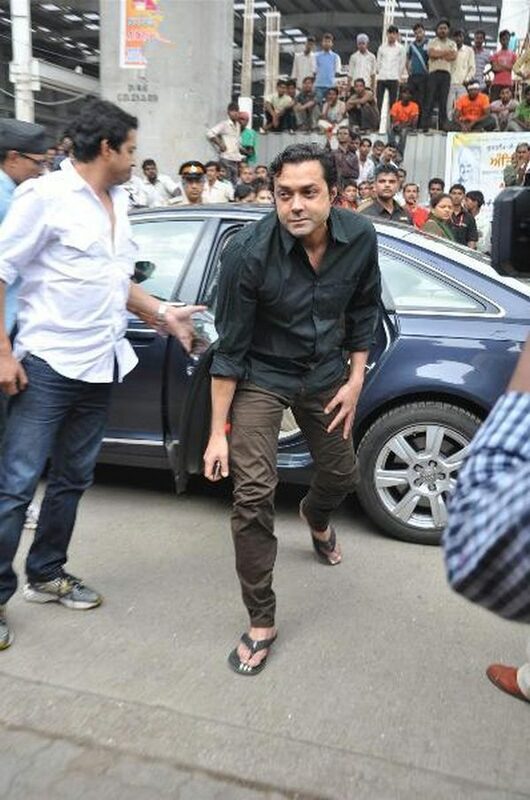 Among the many SUVs he owns, the Land Rover Freelander2 is Bobby Deol’s cheapest set of four wheels, if a price tag of over 40 lakh rupees can be every termed that. 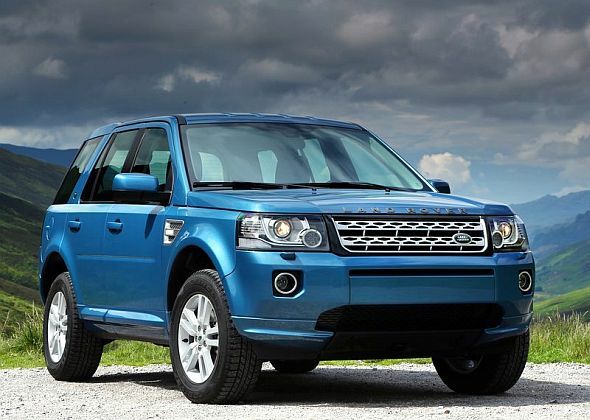 The Freelander2 is an entry level SUV from Land Rover and a highly capable one at that. In months from now, the Freelander2 will be replaced by the Discovery Sport. 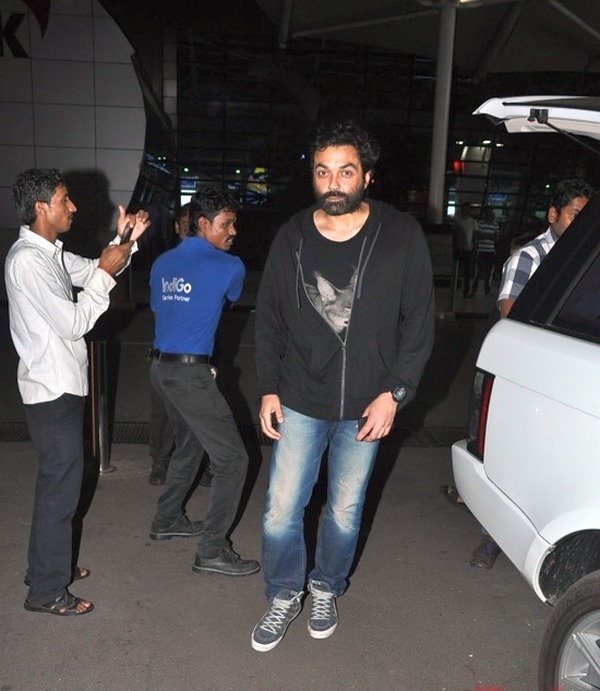 The Range Rover Vogue that Bobby Deol owns is the previous generation version of the SUV, and one that is quite popular among the Deol household. While offering bespoke luxury to the SUV buyer, the Range Rover Voque is also known for its big prowess off the road. The W221 Mercedes Benz S-Class was the previous generation of this flagship car from the German automaker. The S550 variant is what Bobby Deol owns. The S550 is a top-of-the-line model with a 4.6 liter, twin turbo V8 petrol engine with 430 Bhp and 703 Nm. A high performance SUV that wears the Porsche crest, the Cayenne combines luxury with fleet footedness. The SUV is very popular in India, and is Porsche’s best selling model here. The Cayenne is sold with turbo petrol and turbo diesel engines. The Mitsubishi Pajero SFX is a rugged SUV that went out of production a few years ago. When it was still sold in India, the SUV enjoyed steady buyer interest. Known for bomb proof reliability and decades of longevity, the Pajero SFX was Abhay Deol’s chosen ride until it was stolen. After this Pajero SFX was stolen, Abhay Deol replaced it with another SUV, in the form of the BMW X6. The X6 features a love-me-or-hate-me design, and is the world’s first coupe crossover, a style that continues to polarize opinion. Like mother, like daughter, seems to be the adage Esha Deol seems to be living up to. The actress, who has now disappeared from the movie circuit, is often seen in an Audi Q5, a popular luxury SUV. The Q5 is assembled in India, and is the best seller in its segment. Esha Deol’s other ride is also an SUV – the BMW X5. The X5 owned by the actress is a previous generation version. The X5 is one of the sportier SUVs in its segment, and is known for sharp handling that belies its butch character. The latest generation X5 was launched in India last year.